Microsoft announced that Xbox Wireless Controller support for Samsung Gear VR is coming. 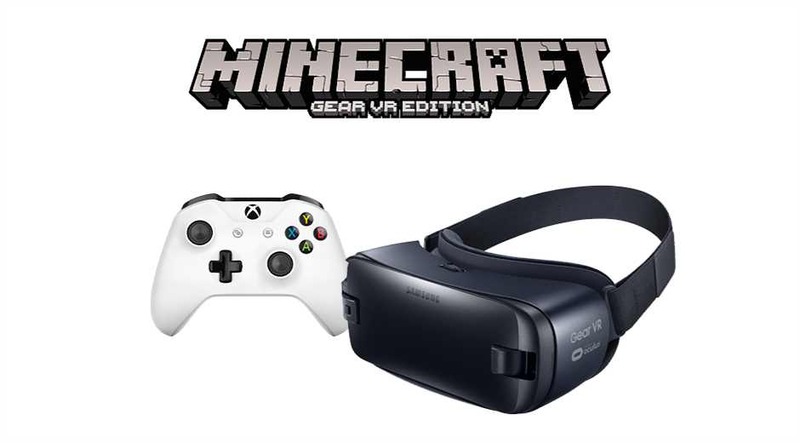 Microsoft will add support for its Minecraft: Gear VR Edition game. The company will release a software update in October to the game. After the update, gamers will able to use the controller with the game. Minecraft will be the first game to get Xbox controller support. Microsoft will also add support for other controller-enabled games. You can connect only Bluetooth controller released with Xbox One S console.